My name is Tyler, trail name The Prodigy. 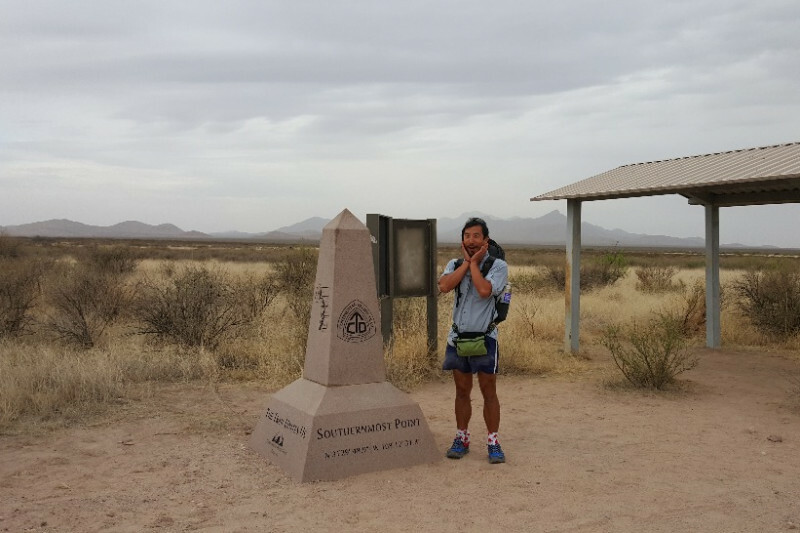 2 years ago I hiked the Pacific Crest Trail from the Mexico-USA border to the Canada-USA border. Along the way I wanted to fundraise money for two organizations I was passionate about: the YWCA - GUTS program in Missoula, Montana and NCBI (now EmpowerMT) in Missoula. Both these organizations provide opportunities for youth to build self confidence, understanding, awareness and respect for each other and their communities. 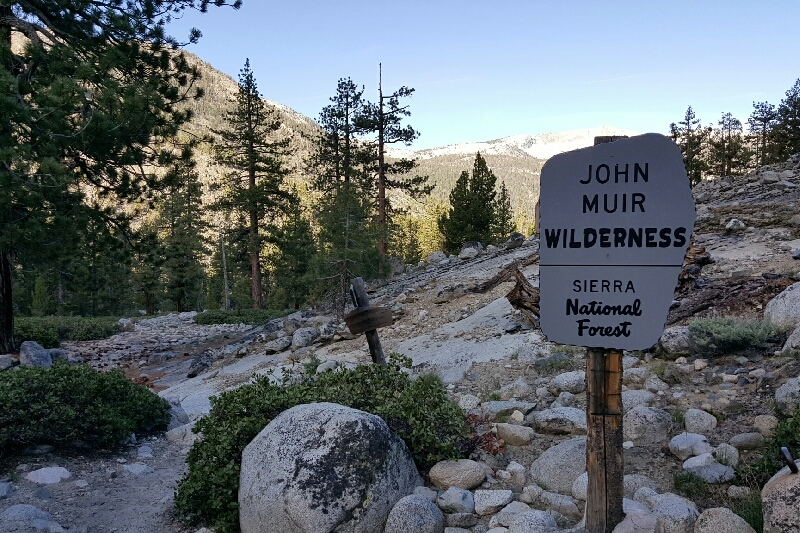 They have programs that allow for youth and young adults to take wilderness trips while developing their leadership skills and communication skills. If you know anything about me I am extremely passionate about the outdoors. I grew up in a very urban/suburban environment but always loved being outside. In the past 10 years I've worked all across the country and even abroad on conservation issues, natural resource management and trail construction/maintenance. One thing that has always struck me is the lack of diversity in a lot of the jobs and fields I've had the pleasure of working in. I want to help change that image and the status quo. I have always been reluctant to be called a role model, and I never would consider myself one but I also know that by not doing anything or not saying anything that we can never move forward. So this year I've decided to attempt something only 5 people have ever done successfully...and that's to hike the Pacific Crest Trail (PCT), the Continental Divide Trail (CDT) and the Appalachian Trail (AT) in 1 calendar year (2018). I'll be joining up with two friends on this roughly 8000 mile hike. If I complete this hike, to my knowledge, I'd be the first Person of Color to do it. I'd also to my knowledge be the first person from Hong Kong (yes I'm also a resident of HK) to do it. 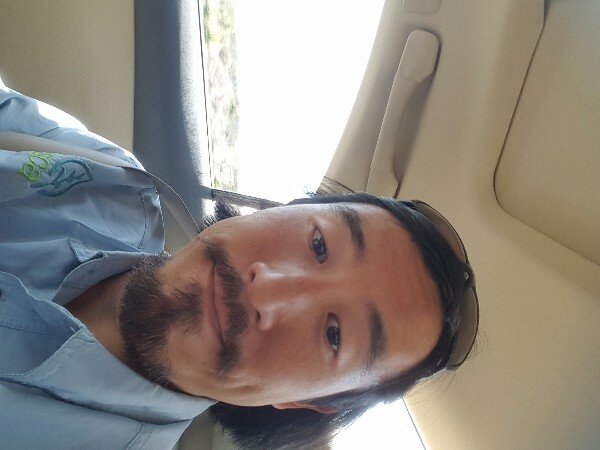 My journey begins April 25th with a very long bus ride to New Mexico where I'll be hiking roughly 500 miles of the Continental Divide Trail before heading back to California to hike all of the Pacific Crest Trail. After completing the Pacific Crest Trail I'll travel to Montana and hike South to New Mexico where we left off the CDT. At that point it should be late fall so we will fly to New England and begin hiking the Appalachian Trail going South to Georgia. The goal is to be finished with these 3 National Scenic Trails by December 31st, 2018, thus finishing in a Calendar Year. As with my last successful fundraising campaign I'd like to fundraise $1.00 for every 1 mile I hike...thus the $8000 number and the campaign of 8000 miles for 8000 smiles. In regards to the organizations these funds will go to it will be split amongst organizations that support diversity in the outdoors, protection of our public lands and also organizations that provide opportunities for youth to explore the natural world in a safe space. 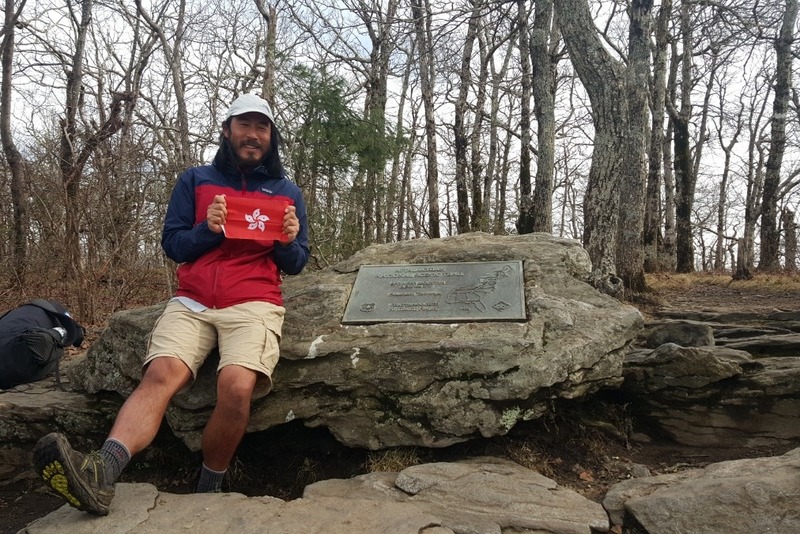 On December 29th, 2018 I reached Springer Mountain, GA. This marks the Southern Terminus of the Appalachian Trail. 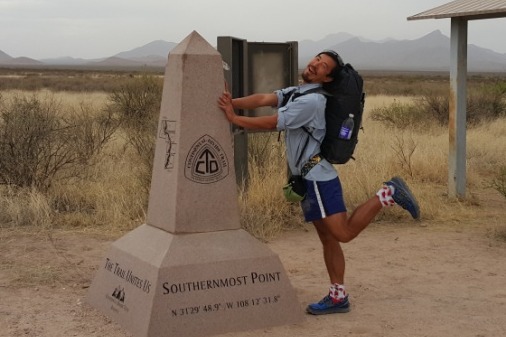 In 8 plus months I'd been hiking, camping outside, moving across the country on foot across the Pacific Crest Trail (PCT), the Continental Divide Trail (CDT) and the Appalachian Trail (AT). A top Springer Mountain I became the 10th person ever to finish a Calendar Year Triple Crown of Hiking (The PCT, CDT and AT in 1 year or less). More importantly I became the 1st Person of Color and 1st Asian-American to do so! And just as important! We (and I say we because I couldn't do this alone) reached our goal of raising $8000.00 to help organizations/programs that promote diversity in the outdoors, provide opportunities to disenfranchised communities to get outdoors and for organizations that help protect and preserve our public lands and open spaces. On top of that I wanted to raise funds to help my cousin who is recovering from being in a coma for months. As I type this I can truly say WE DID IT!!!!!!! And as I've had time to adjust back to the rest of society and contemplate things I wanted to do more. So today I have changed the fundraising goal to an even $10,000! I do this because during the hike I was not on top of updates, posts and reaching out to press. My goal now is to do that so that more attention can be brought to these goals I'm passionate about. Thank you all for the support, for following along and for helping spread the word about this! If anyone knows anyone in the press, podcast hosts, etc please let them know about this!! To all the folks who've donated, thank you! You have no idea how much this means when I get reception and see that the goal is being matched as I continue north on the first leg of this journey! We reached Lake Tahoe late last night and decided to get a hotel last minute. We depart early today so that we can make it to Truckee by Friday to get our packages and switch back to our other packs. 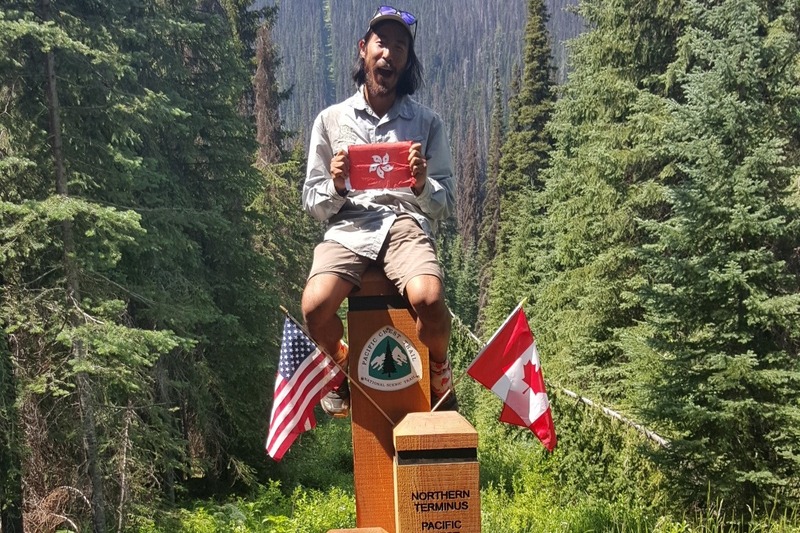 So far I've hiked just over 1500 miles combined between the CDT and the PCT! The snow in the Sierras slowed us a little bit but it was stunning to see the landscapes. I promise to be better at updating and will give all donations a shout out as we head north on the PCT. Tyler aka "The Prodigy "
Ok well I'm headed to New Mexico tonight to begin the first section of the CT and also he next part in my Calendar Triple Crown Hike.